Pleasant. Integrated harness belt, adaptable head restraint, sun protection. Convenient. 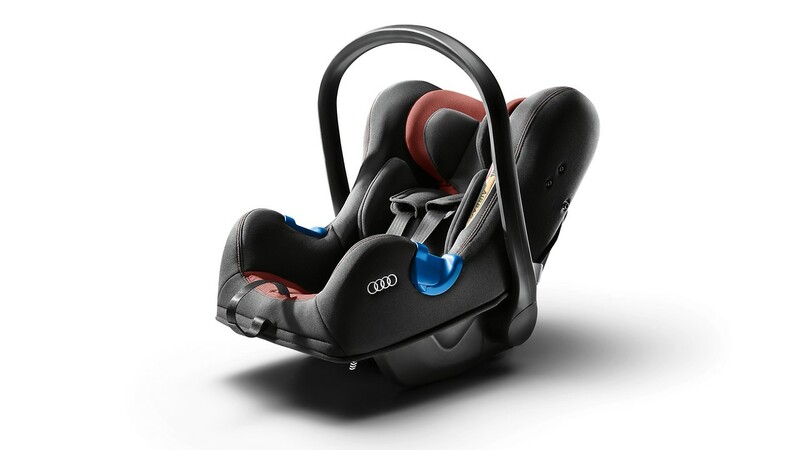 Secured either with 3-point seat belt or with ISOFIX-base.